Pittsburgh, PA (February 13, 2017) – David H. Allsopp, PhD, will be presented the Sam Kirk Educator of the Year Award during the 54th Annual Learning Disabilities of America (LDA) Conference, Feb. 16-19, in Baltimore, MD. He is professor of special education at the University of South Florida, where he serves as coordinator of the doctoral program in special education at the university’s College of Education. Dr. Allsopp will be the guest speaker at the LDA Awards Brunch on the last day of the conference, Sunday, February 19. The Educator of the Year Award is given in memory of Dr. Samuel A. Kirk, pioneer in the field of special education. In 1963, Kirk proposed the term “learning disability” to describe children who have disorders in language, speech, reading, and associated communication skills. 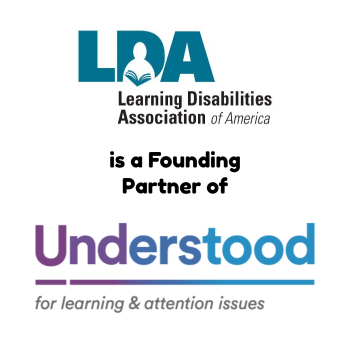 LDA annually presents its award to an educator at local, state or national levels who has made outstanding contributions to the education of persons with learning disabilities. Dr. Allsopp teaches at both the undergraduate and graduate levels, focusing on instructional methods for students with high incidence disabilities and research methods for developing and validating effective practices for students with disabilities. During his 21 years in academia, he has contributed extensively to the field of special education through research, writing, resource development, and presentations. 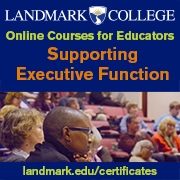 Effective mathematics instruction for students with learning disabilities is a core component of his work. Committed to using technology to enhance school and life outcomes, Dr. Allsopp co-developed the MathVIDS! and The Learning Toolbox websites. Both resources offer research-supported practices, including instructional videos, for educators teaching students with learning difficulties. In addition to numerous articles, Dr. Allsopp is co-author of three books including Teaching Mathematics Meaningfully: Solutions for Struggling Learners and Academic Success Strategies for Adolescents with Learning Disabilities and ADHD. His most recent is Mathematics RTI: A Problem Solving Approach to Creating an Effective Model. 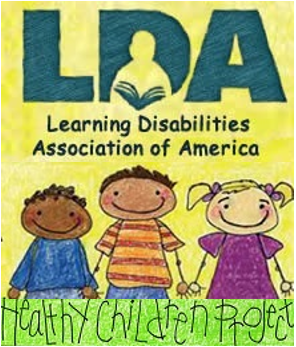 LDA’s four-day conference on learning disabilities in Baltimore, February 16-19, is a comprehensive resource for parents, educators, adults with LD, and professionals. Distinguished keynotes and over 200 sessions feature the leading experts in their fields. Attendees have access to poster sessions and table talks, numerous networking opportunities, and a sold-out exhibit hall including 60 exhibitors, bookstore, silent auction, and the Assistive Technology lab offering hands-on training. Conference and registration information is available at https://ldaamerica.org/events/annual-conference. Questions? Contact LDA at info@ldaamerica.org or (412) 341-1515.